Christmas Comes Early to Pinfold! There’s been some great conversations and activities this week across all year groups based upon anti-bullying. 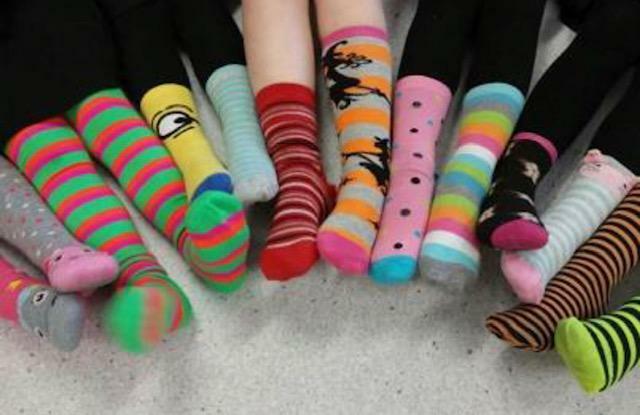 Children across school were able to discuss the intended messages from wearing odd socks at the start of the week. It's nearly time! 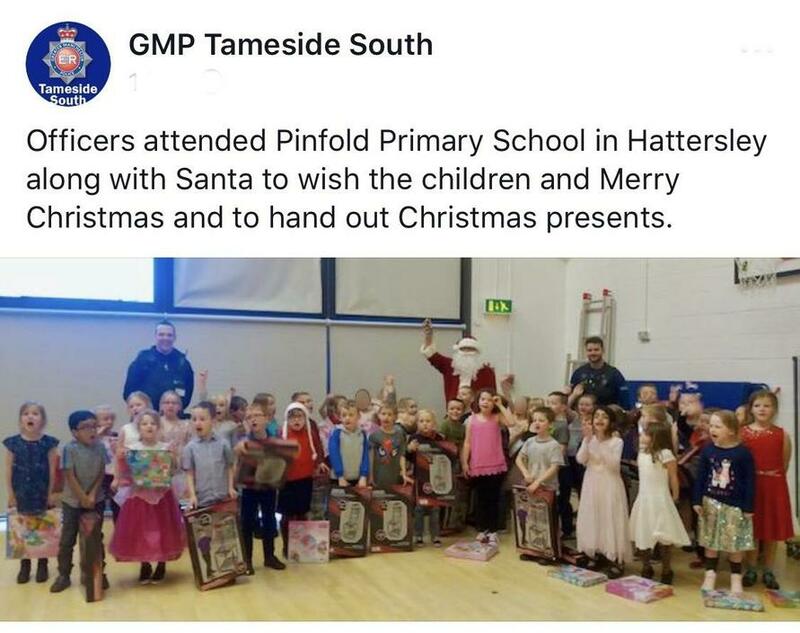 It comes round far too quickly every year, but the children are excited for Father Christmas and parents look forward to their Christmas treats. This year some fantastic things are happening at our own 'Hattersley Christmas Light Switch On' there's a Santa's Grotto, Christmas Indoor Market, Hot food and mulled wine for the grown ups and the chance to win a massive prize of a Toshiba 55inch Smart Ultra HD TV kindly donated by Tesco. Tameside Council have invested in 3 award winning, quality marked, online courses by the Solihull Approach (a national NHS organisation for parenting approaches). These courses are for ALL parents-to-be, parents, grandparents or carers of any child from the antenatal period to age 18 years. This course is relevant to parents of all children, including those with special needs, autism, ADHD etc. We would encourage you to take advantage of this opportunity. These courses are normally £19-£39 per person, but are FREE with the access codes below to all residents of Tameside. Please take advantage of this fantastic resource while you can. Once you have accessed the courses using this code you will have non-expiring access even after the code expires. You will be asked to create an account so that you can resume the course where you last left off. You will also be asked to verify that you are legitimately entitled to use the access code by entering your postcode. Personal information supplied by you remains private. Your responses to the monitoring questions are anonymised. You will not receive any marketing emails. You will receive congratulatory emails when you complete a module. The Solihull Approach may very occasionally email you to tell you about updates to the course. For technical queries email solihull.approach@heartofengland.nhs.uk or ring 0121 296 4448, Mon-Fri 9am-5pm. 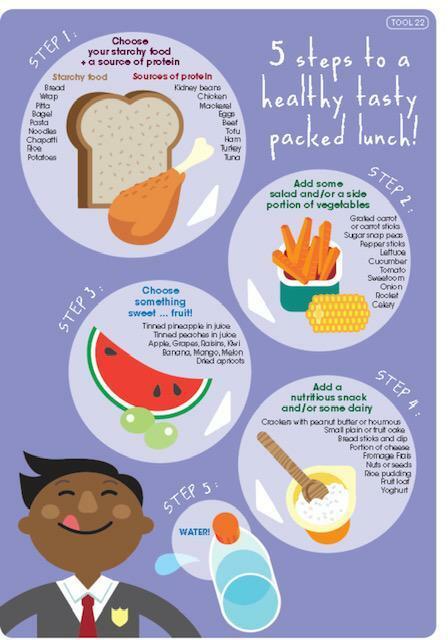 For different ideas of what to include in your child’s packed lunch, have a look at these websites. An excellent new food shopping scheme will open up at the end of the month. The Bread and Butter Thing launches in Hattersley Hub at the end of September. It already runs successfully in other areas and has had great feedback from families. 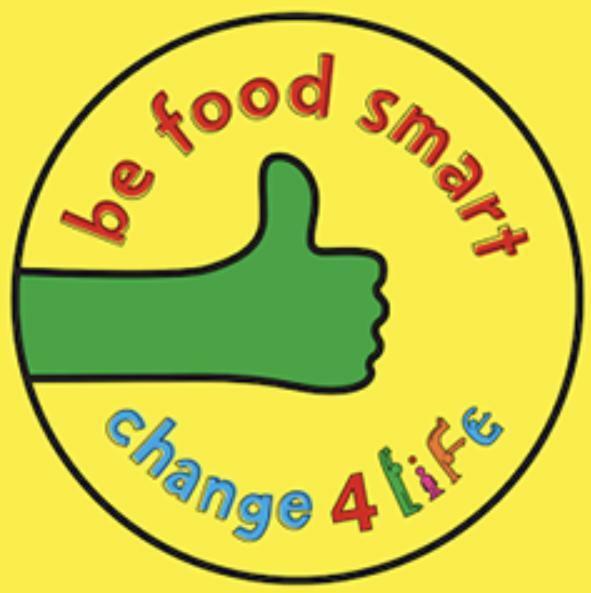 For £7 a week a family can receive 3 full shopping bags of fridge foods, cupboard foods and fruit and veg, sourced from stock over ordered or rejected by supermarkets. You can’t choose the contents but you can save a fortune, all while reducing food waste. 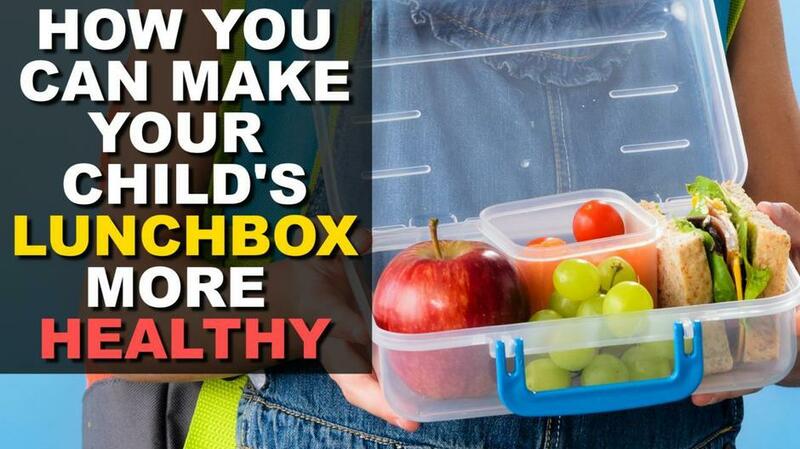 It allows different foods to be cooked by families each week depending on the contents. Just register now and then opt in by text if you want it each week with no commitment. Individual orders are just £3.50 and extra large families can pay £14. Well done to the local activists and councillors who have brought this to our area - it will help support many local families. Any questions please call in and speak to Mrs Burlinson. On Tuesday 8th September, it's our annual meet the teacher after school session where you get to meet your children's new class teachers and ask all those questions that you might like to know. Plus many, more more things... Come along and 'Meet the teacher'! In the document below are some top tips for preparing yourself and your child for the next big adventure of secondary school. As well as practical tips there's also some great tips about dealing with the transition emotionally. With Safer Internet Day fast approaching (7th February) we think that's it's important that you're aware of some tips that can help you keep your children safer online. Below are some links to a few websites explaining a bit more about keeping safe online.